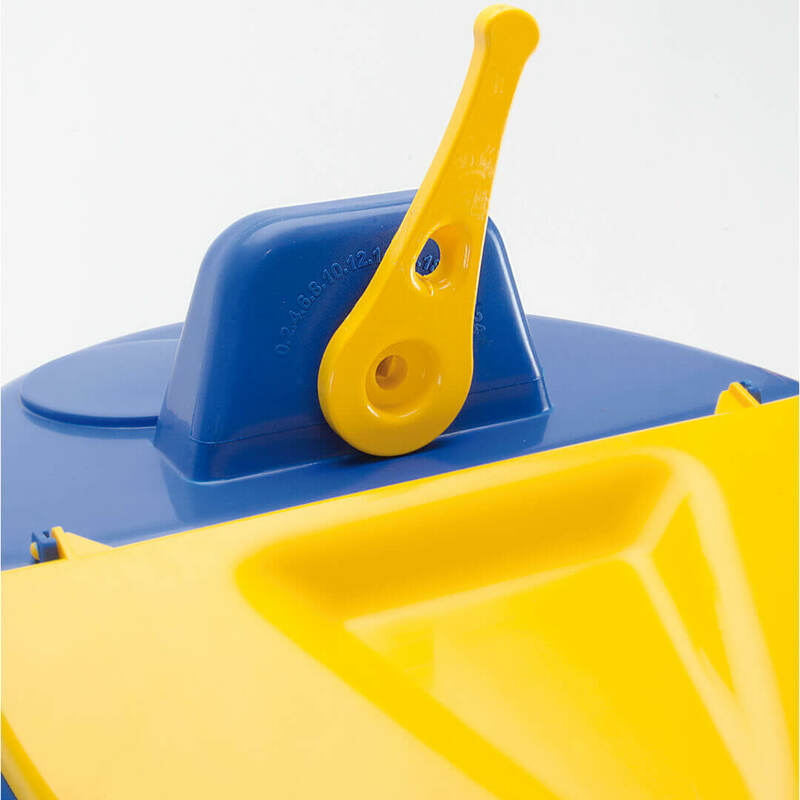 Ad-libitum pan with swivel mechanism for weaned pigs. 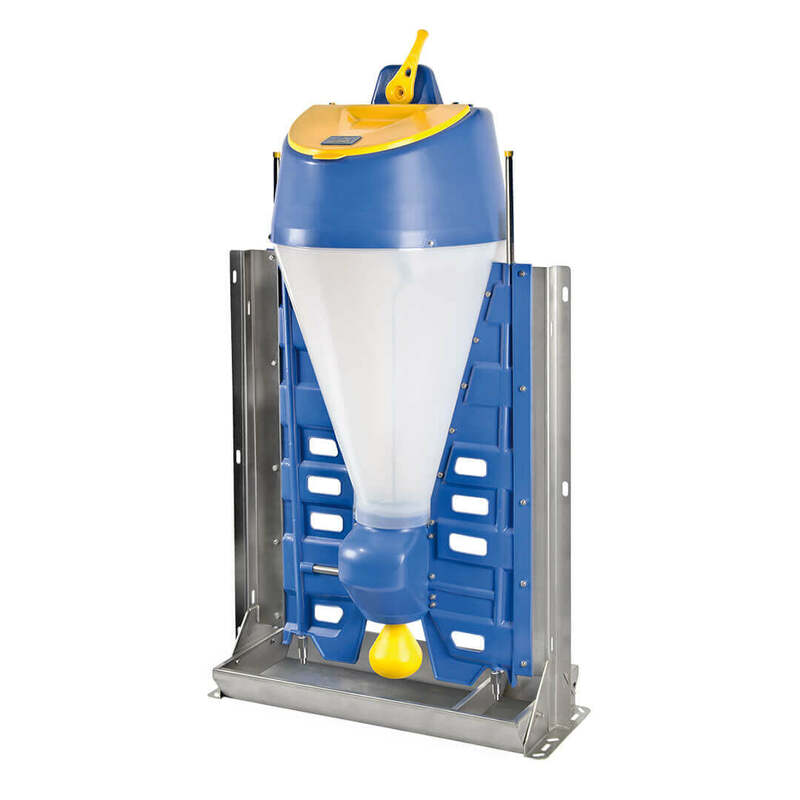 The Swing Feeder R3 Duo Mix is an ad-libitum hopper with swivel mechanism and adjustable flow. 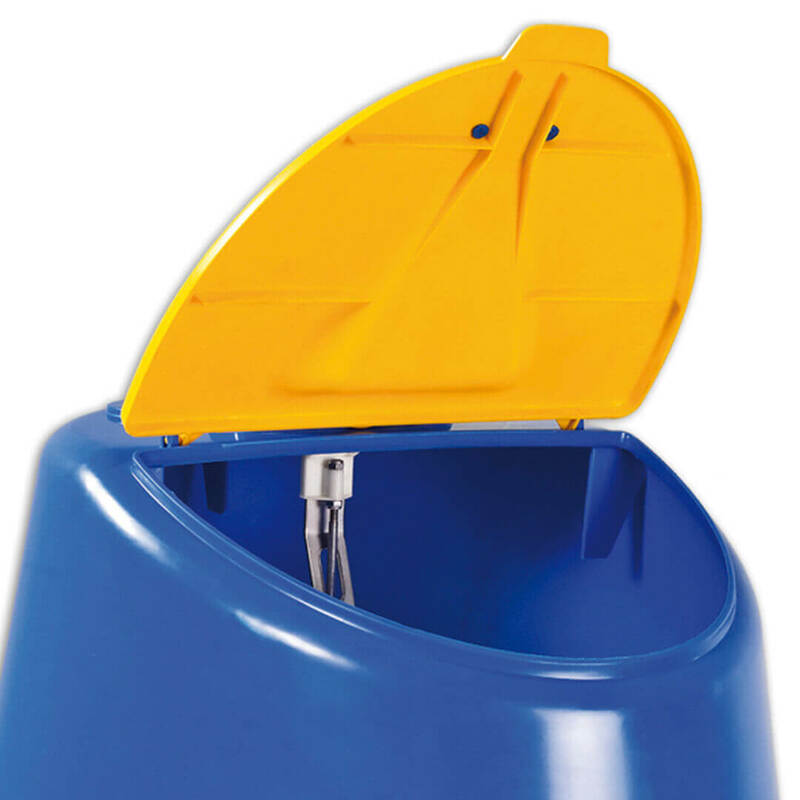 Accessible from both sides, it can be used to feed newly weaned and fattening pigs with feed in the centre of the dish and water on the sides. 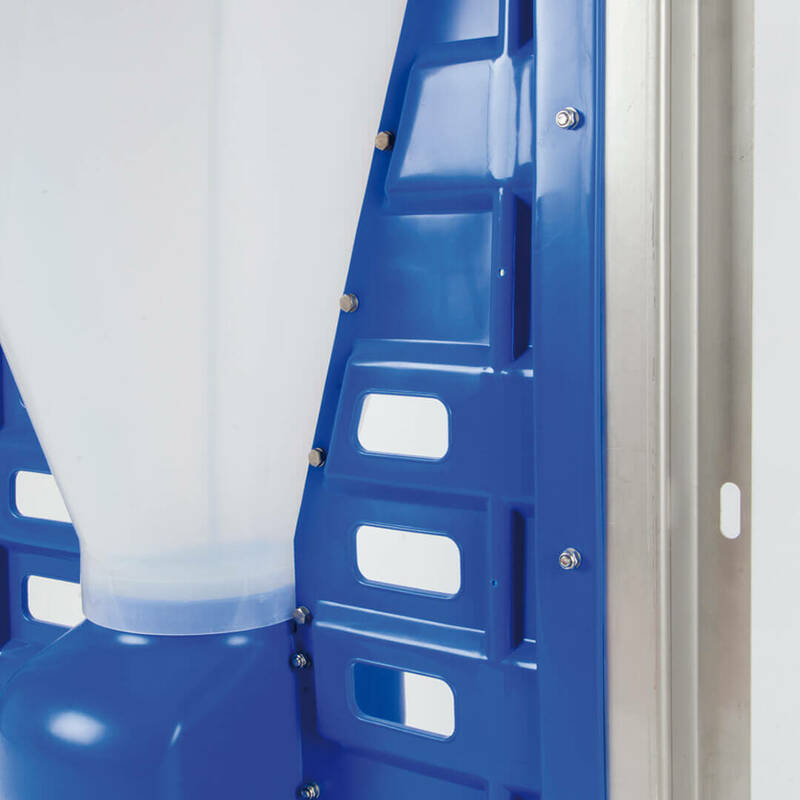 Separating the feed and water makes feed easier to handle. Mechanism out of reach of water so as not to get blocked by excess moisture.